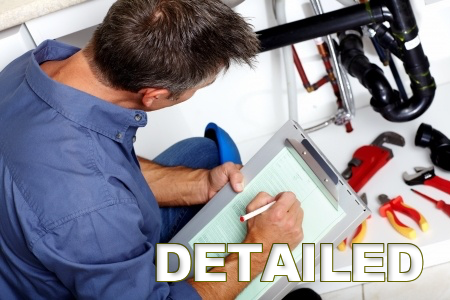 24 HOUR PLUMBING SERVICE – CALL US NOW! Water line repair and replacement are a common occurrence in Atlanta area homes. No matter how much treatment is applied to the general water, your lines in your home are faced with a continual build-up of rust and lime. This combination tends to create damage to the line causing breaks or leaks that will eventually cost you. Dont take any chances, if you notice a leak or have a line break, take action now. 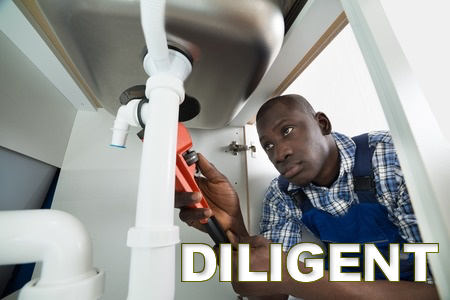 Our Atlanta Plumbers can identify your water line issues with their expertise and knowledge. Call Plumbers in Atlanta before your water line problem gets worse, and our professional plumber will eliminate any further water leaks from recurring at your home or office. Flush a toilet and it overflows onto the floor? Taking a shower in a foot of standing water? Or when you flush the toilet it comes up technology to trace in another drain? With clogged drain lines you will experience these types of problems. Atlanta Plumbing Services uses the most up-to-date technology. With this technology Atlanta Plumbing is able to successfully unclog problem areas such as main drains, floor drains, showers, toilets, kitchen sinks, bathtubs, area drains and any other lines or plumbing fixture. With our up- to-date technology we not only get results but will give you answers to why you are experiencing drainage problems and what preventive measures can be taken to prevent future problems. PLUMBER SERVING ATLANTA, KENNESAW, MARIETTA, AUSTELL, POWDER SPRINGS, ACWORTH & SURROUNDING CITIES! People who are living in the Atlanta area and surrounding communities need an experienced plumber who is trustworthy, honest, and reliable, especially when there is an emergency like a busted water pipe or a faulty water heater. 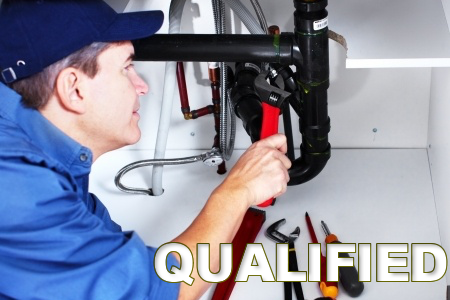 Plumbers in Atlanta has people with exactly the skills you need to get the job done right and fast. Our 24-hour phone line is maintained by people who can tell you how to handle any plumbing emergency until our technicians can get to your location. We give you the best local service possible.